Kiyomizu-dera is temple in Higashiyama-ku, Kyoto-shi, Kyoto. Main hall of the stage and Otowa Falls is famous, every day, many tourists visit. 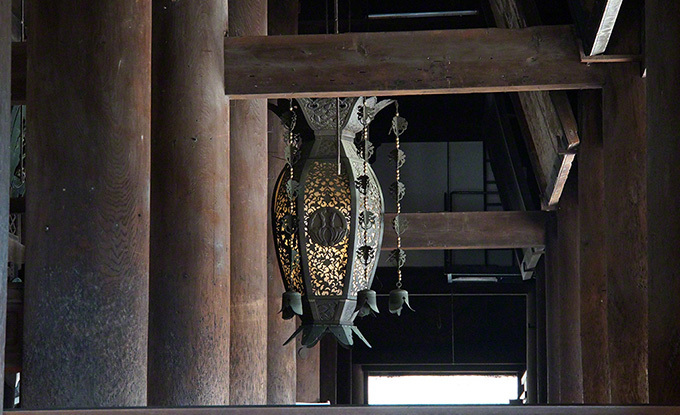 It is the most popular tourist spot in Kyoto. 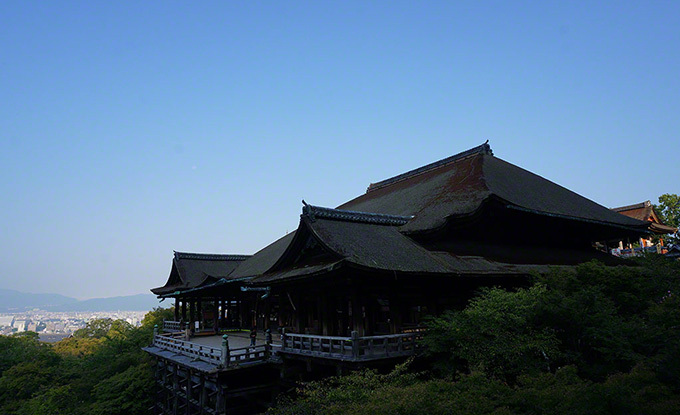 Kiyomizu-dera has been a World Heritage Site as part of the “Historic Monuments of Ancient Kyoto”. Posted in 東山エリア and tagged 世界遺産(World Heritage), 桜名所, 紅葉名所.